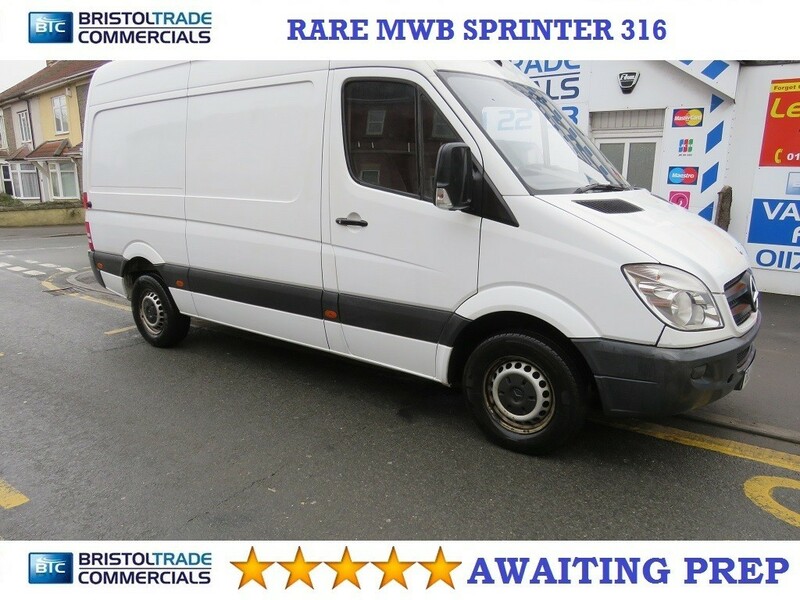 Mercedes Sprinter 316 Medium Wheel Base. 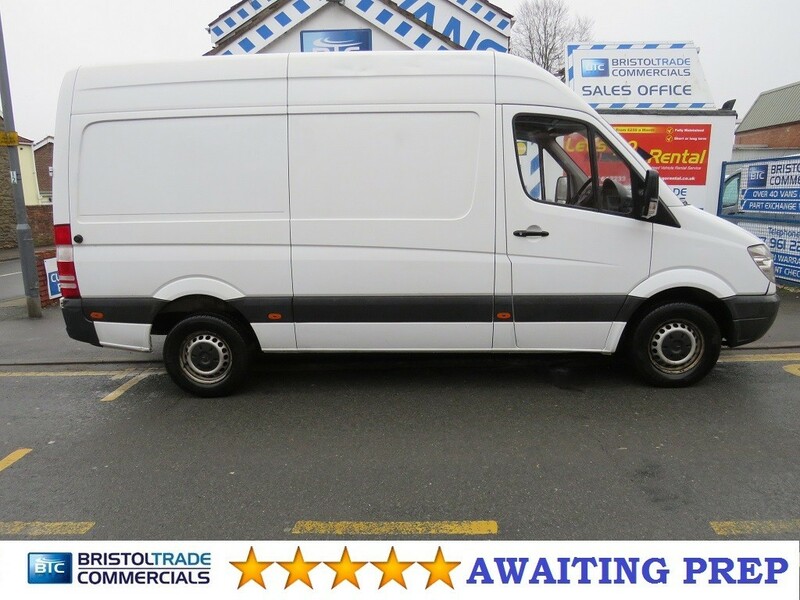 2.2Cdi (160 BHP), Full Service History, 6 Speed, Cruise Control, Traction Control, Electric Windows, Remote Central locking, Fully Ply-lined With Factory Fitted Steel Bulkhead, Side Loading Door. Ideal For Camper Conversion. Extremely Good Condition Both Inside And Out. 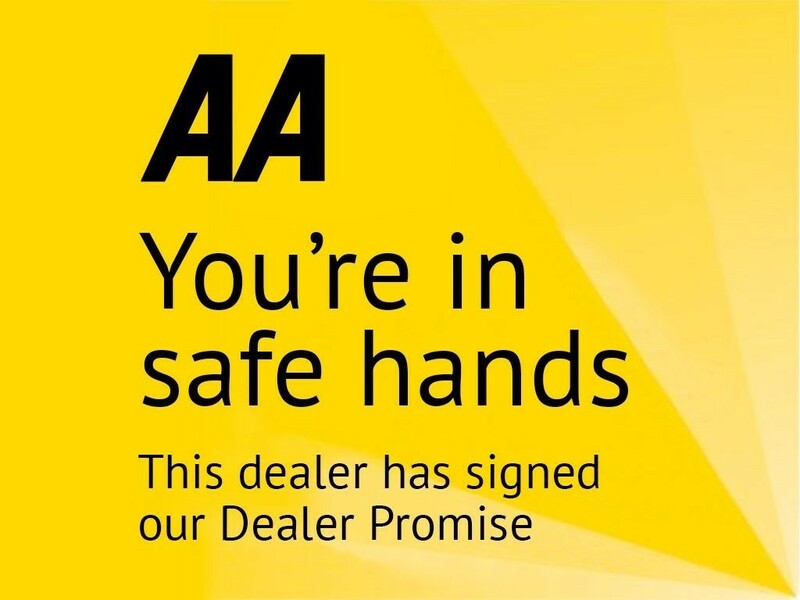 All Vehicles Come With 60 Point Check, New Mot (Where Applicable) Full Professional Valet, Free AA Breakdown Cover.Part Exchange Welcome.